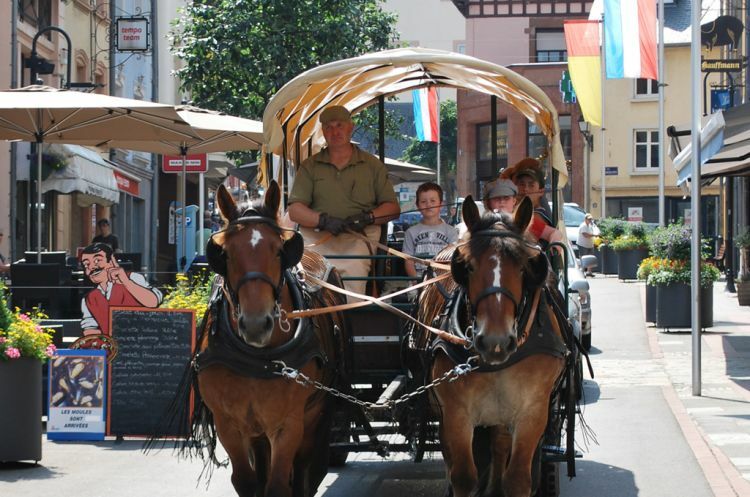 Wiltz, the regional capital of the Luxembourg Ardennes, has both culture and nature to offer. All city sights can be easily reached on foot or by bicycle. Getting around the city is also easy with the city bus. 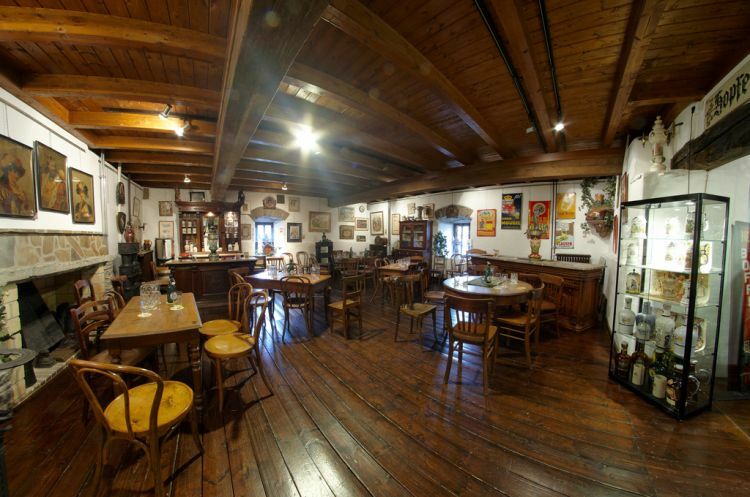 The easiest way to visit the historic heritage of Witz is to follow the two signposted cultural trails through the city. 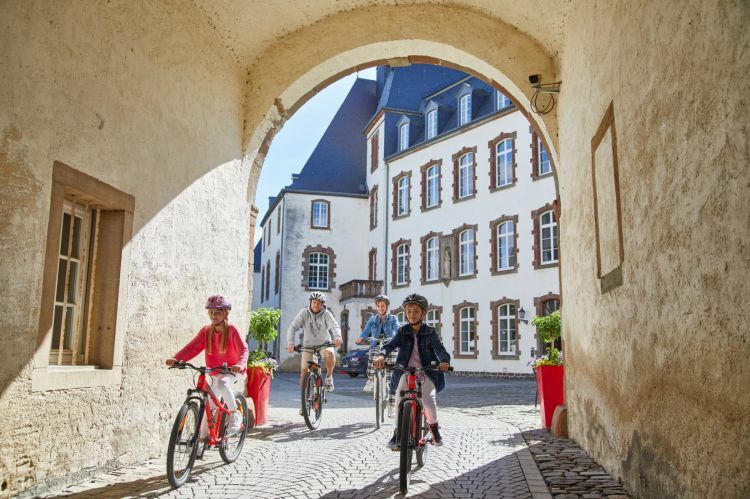 The yellow trail (3 km) passes 21 landmarks (signs 1 - 21) from the Upper Town, while the red trail (4.5 km) passes a total of 25 buildings and monuments worth seeing, 12 of which are in the Lower Town. 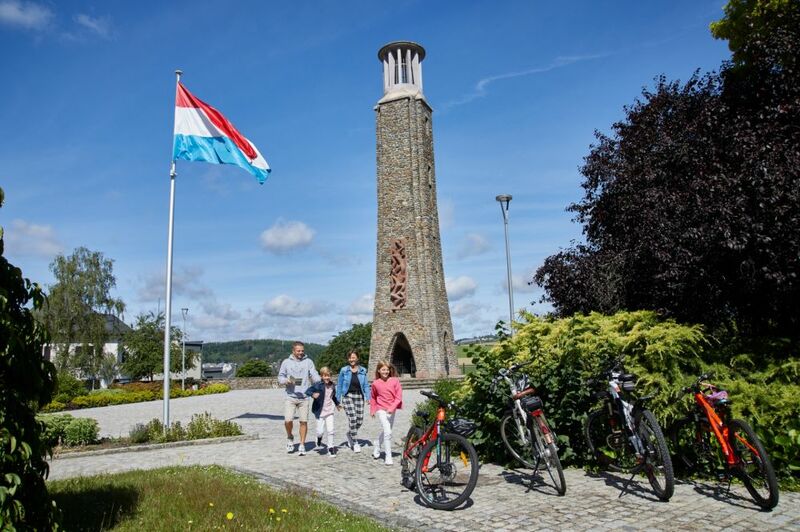 Over a total length of 350 kilometres, the Ardenne region in Luxembourg and the Obersauer Nature Park offer a multitude of uniformly signposted cycle paths that lead through dense forests and deep valleys. Some roads are more suitable for athletic riders, while others are for the whole family. 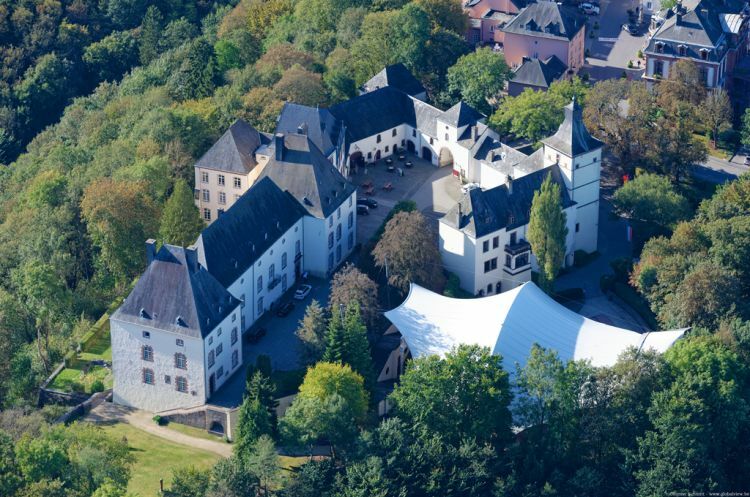 The tour starts at Wiltz Castle and leads past the national monument of the general strike in the direction of Bastogne. Go towards Winseler by keeping left in "Lameschmillen". After a staircase, turn left onto the N. 26 and the CR 318 in the direction of Roullingen where you cross the village and follow the left lane to Nocher. In the forest, a narrow right turn leads you to a stream, which you cross before turning left in the village. Follow the N. 5 in the direction of Kautenbach and leave the national road in the direction of Merkholtz. After crossing the railway bridge, turn left at the quarry, then right and continue straight through the forest. Cross the bridge on your left and continue on a paved road for 100 metres before turning right again. A steep climb takes you to Erpeldange. Turn left at the village church, then right and then left again in the direction of Noertrange, before going down to Weidingen. In Wiltz, you cross the bridge to return to the starting point. Since the route is shorter and easier, children can accompany their parents on this trail. However, caution is advised as the route leads through the streets of Wiltz. Road traffic regulations must be adhered to. The tour begins below the Niederwiltz church where you must cross the bridge and turn left on the right past the brewery. Turn right at the ruins of a former sanatorium. When you reach the paved road, keep left and head towards Noertrange airfield where it goes straight to Winseler. Turn left into the countryside and bike down to Winseler. 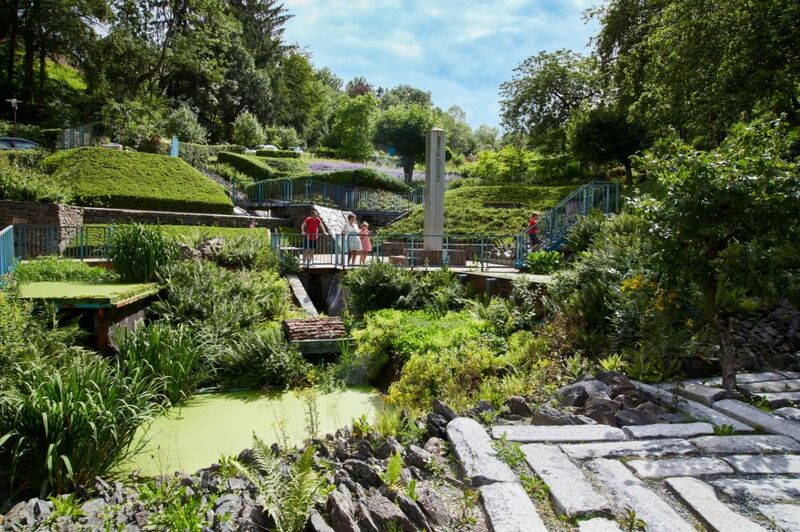 Follow the cycle path to the left and ride via "Lameschmillen" to Niederwiltz where you have to cross the bridge again to get back to the starting point. This 21 kilometre bike path follows the former railway line up to Bastogne behind the Belgian border. On information boards along the route - mainly in the area of Winseler - you can learn more about the history of this line. In collaboration with RentaBike Ardennes, the KAUL recreational area offers its visitors the option of renting trekking and mountain bikes for children and adults. 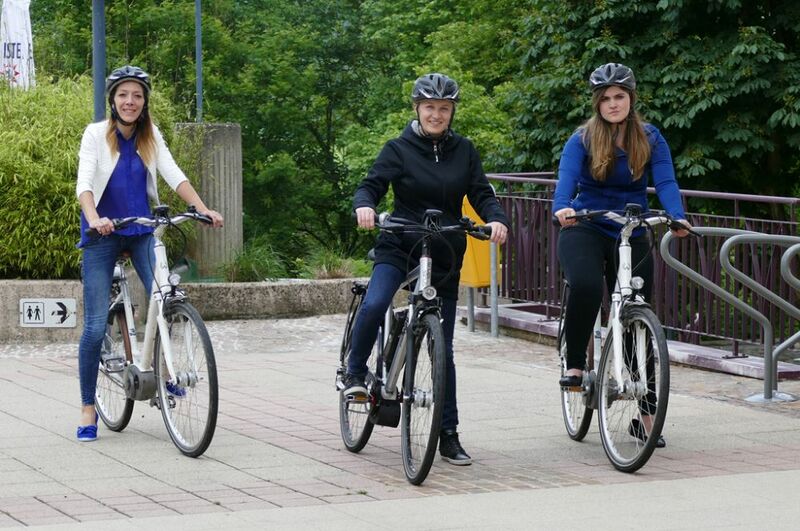 Bicycles with an electric drive (e-bikes) are also available for adults. A helmet, air pump, and repair kit are included in the rental price. Discount for groups of 6 or more. Guided tours in the Wiltz region and the Ardennes on request. This path passes the Simon brewery and goes through the "Kaul" forest. Sights: Decanal church, foundations of an unfinished sanatorium (1920), airfield (Noertrange), Monument and Passion of the Our Lady of Fatima, old windmill. 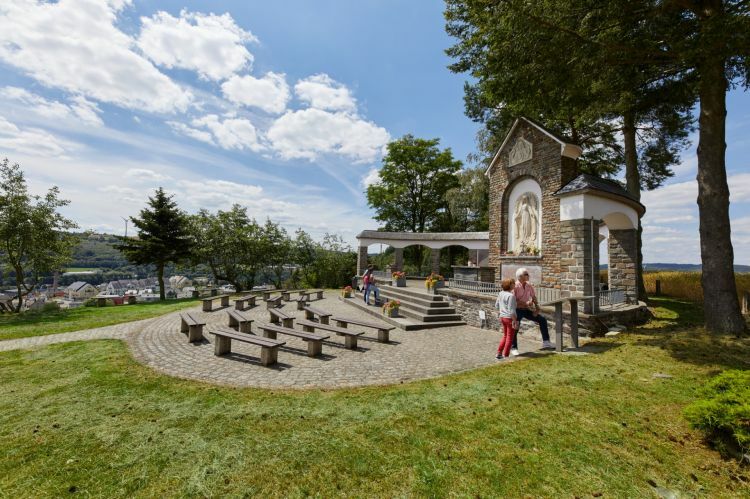 The path leads past the monument of Our Lady of Fatima to the wheel of the former railway line Wiltz-Bastogne. 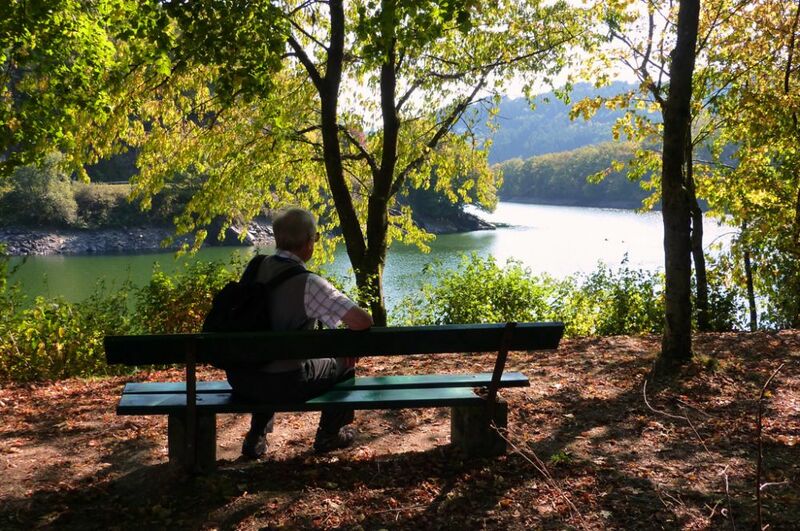 From Camping Kaul, you will reach the viewpoint "Steekämmchen" and go back through the "Kaul" forest. 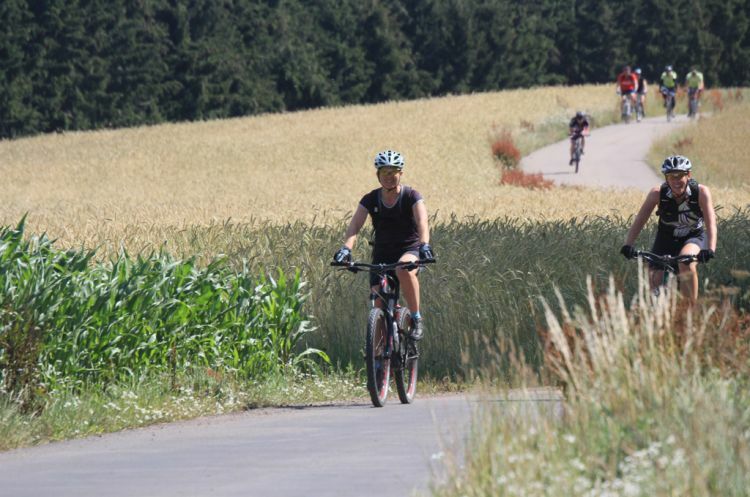 Start at the parking lot at the exit of Wiltz in the direction of Noertrange, bike path. Sights: Former "Ideal" tannery, plaque commemorating the strike of 31st August 1942. A beautiful hiking trail along the river Wiltz between the city and Merkholtz, past the plateaus of Nocher and the Stekämmchen. 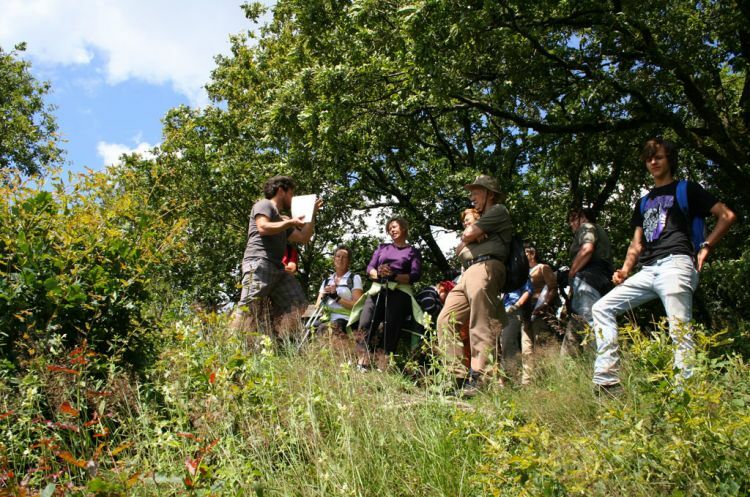 The path passes the "Rue de la Fontaine" followed by the "Bambësch" and "Wal" forests. 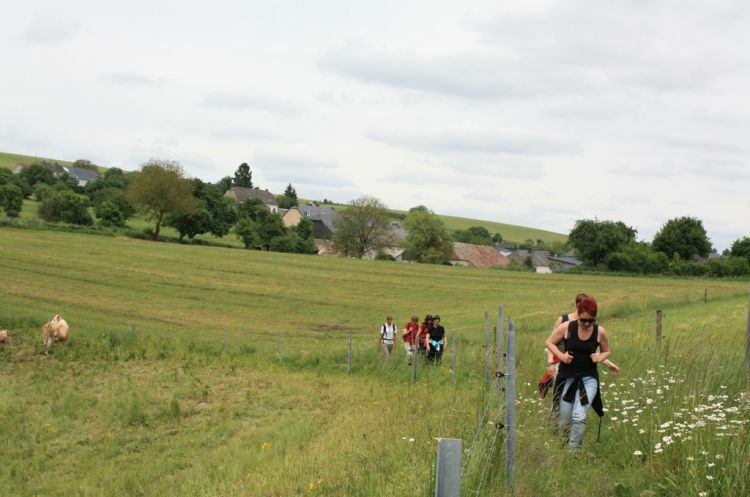 A steep ascent from the church in Oberwiltz leads you to the high plateau Roullingen.